Yodsanklai Fairtex is fighting Masoud Minaei on April 15 in Guangzhou. Eminent Yodsanklai Fairtex (195-71-4, 77 KO’s) has the next challenge ahead. 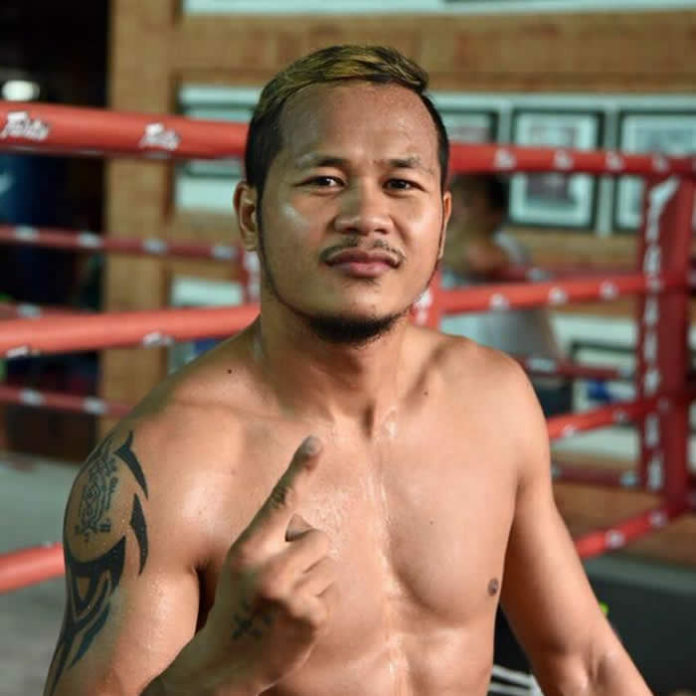 The winner of the 2008 Contender Asia has cemented his name in the history as one of the “Muaythai Royalty”, alongside famed Buakaw Banchamek. Fighting internationally across the Planet “Yod” earned notability in both, muaythai and kickboxing circuits. After a break since 2015 that has lasted for over a year, the 31-year-old made a comeback in February. Yodsanklai headlined the Kunlun Fight 57 kickboxing promotion in Sanya. The result saw him earning the second round TKO win against Sayfullah Hambakhadov of Russia. In addition, prior returning to Thailand and undergo the training camp for the upcoming bout, Yodsanklai ventured to France where held one of his training seminars. This Saturday “Yod” again appears inside the ring. He is fighting Masoud Minaei (13-1) of Iran. The pair headlines the “Martialism Square” promotion in Guangzhou. The 24-year-old Minaei is indeed familiar with taking on “Top Thais”. His tale of the tape comprises the victories against prominent Sudsakorn Sor Klinmee and Aikpracha Meenayothin. He has also defeated Benjamin Mahoney of Australia, Marco Pique of Suriname, Maxim Spodarenko of Belarus, among others. Iranian athlete is riding the 11-fight winning streak. His only to date defeat is recorded in 2013 when he lost against Yasuhiro Kido of Japan. The program of the “MAS 1” promotion also includes a series of international bouts. Brendan Barrett, Aline Sattelmayer are announced partaking in the event among others.